3. Compatible long life chips. No need to reset. 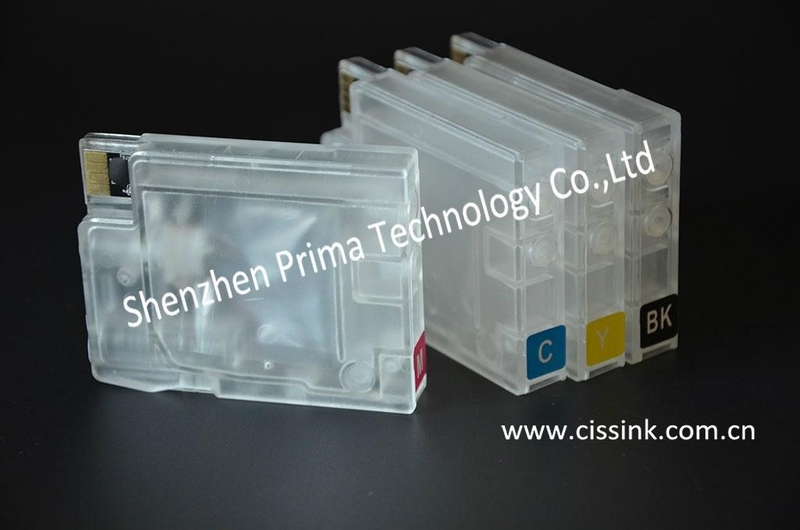 Continuous ink supply system(CISS) for inkjet printer can save cost of printer consumable at the most. It save 90% printing cost, at the same time, ensuring the perfect printing effect. Just changing the way of installing the cartridge, no need to change any other parts of original printer when installing the continuous ink supply system(CISS). Continuous ink supply system(CISS) can be widely used in high-grade color business cards, PVC cards printing, digital imaging, advertising design etc. It completely break the embarrassing situation that people can afford the printer but can’t afford the ink.